It is with great pleasure we announce Echelon Sports is now the authorised distributor for Megaburn Natural Nutrition in Australia. Megaburn is an Australian Owned and Operated company based in Southport Queensland. All products are manufactured in house and ingredients are sourced locally. The products are made with all natural ingredients including; strawberries, bananas, almonds, kiwi, coconut, pumpkins seeds, honey, Brazil nuts, papaya and many more. Not only are they good for you but they taste great too. Megaburn Natural Nutrition's focus is developing natural nutrition that delivers a healthy approach to your well being. All Megaburn Natural Nutrition Products are GLUTEN FREE and specific products are also DAIRY and SOY FREE. The product range consists of 12 different bars and 11 Powders ranging from the Ammo Electrolyte (for use whilst exercising to day to day), to the daily body maintenance products in Body Boost, Freedom and MSM for all round health and well being. 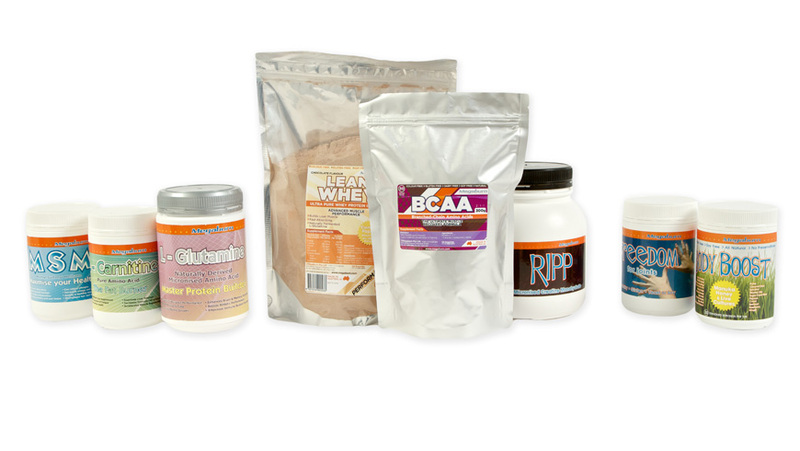 All of their products contain ingredients which are there for a reason no fillers, just packed full of natural goodness. 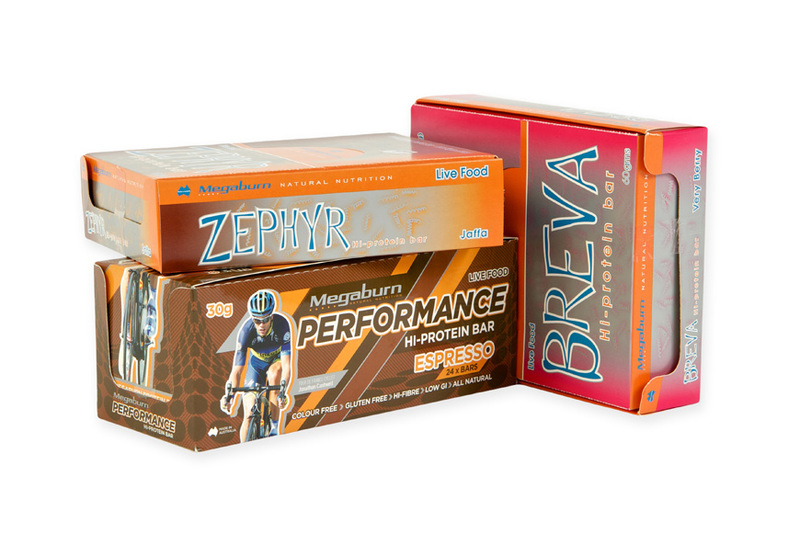 Echelon Sports looks forward to working with Megaburn as we continue building on their fantastic reputation of the fully natural nutrition range of products within the Australian cycling industry.